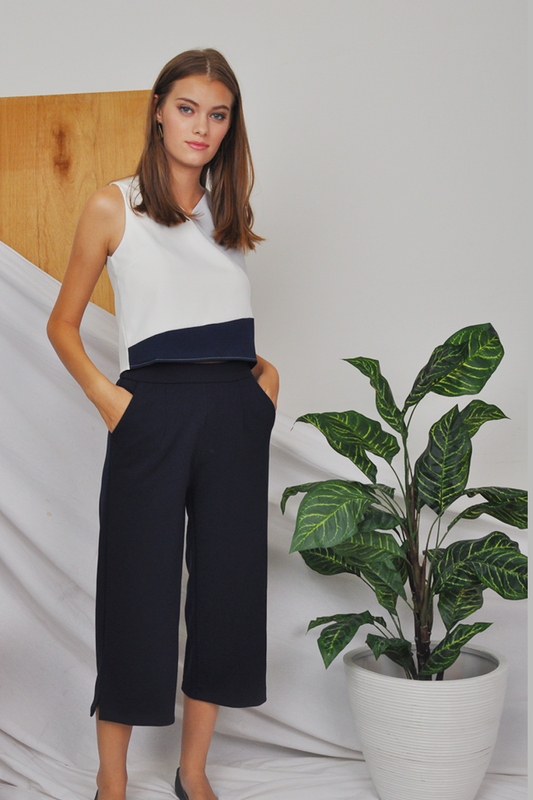 Do colour block the easy way with our Hilda Colour Block Top. Pair it up with a trousers for a perfect chic look. Note: Handwash only, rinse with cold water.